The 10 best Online Zombie Games to play! 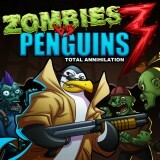 Online Zombie Game themes like Zombie Apocalypse and many more survival , shoot them up type zombie games. Zombies are common enemies in many video and free online games these days. The computer game Zombie Zombie, released in Europe during 1984, is considered to be the very first zombie game. In 1996 the release of the survival horror game Resident Evil coupled with the 1997 hit The House of the Dead gave rise to “an international zombie game craze”. Resident Evil was such a success it resulted in it becoming a major horror franchise. 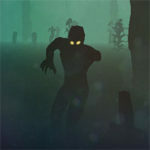 At Gamespinn.com we offer free zombie invasion games, scary zombie games, top free zombie games, war zombies games and many more zombie killing games. If your looking for the best free zombie games online then you are in the right place! So sit back, shut the lights off and get ready to kill some zombies…Can you survive! 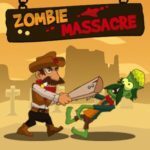 Zombie Massacre online free zombie game. 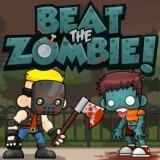 Protect the innocent people in the Wild West and defeat the zombie hordes! The sequel to 13 Days in Hell with more weapons and explosives.Shoot your way through the zombie infested city and try to reach Liberty Island. 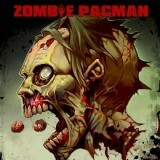 Pix Zombies is a Zombie Smasher type arcade game. 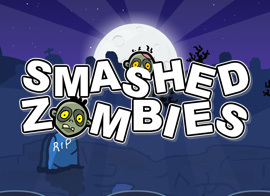 Smash all the zombies and save the world! 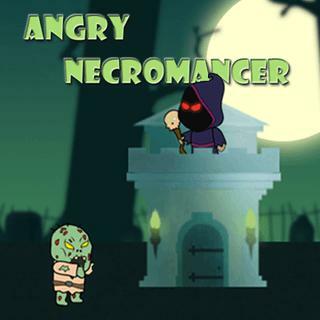 Angry Necromancer Game, The necromancer needs help! 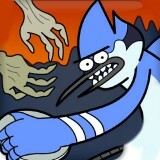 Defend the tower against zombies with your destroying spells.